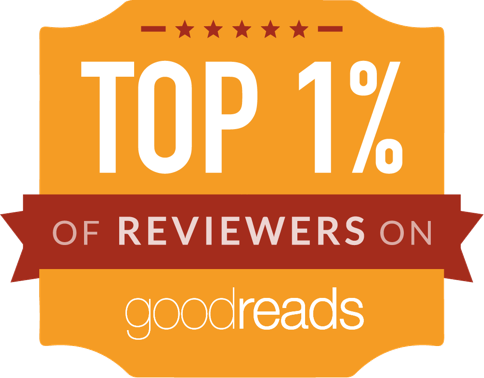 Move over, Philippa Gregory! I love to read books about the Tudors, so when Rosie Amber offered a historical novel about the founding of the Tudor dynasty, about which I knew nothing, I couldn’t resist. The story begins in England in 1422. 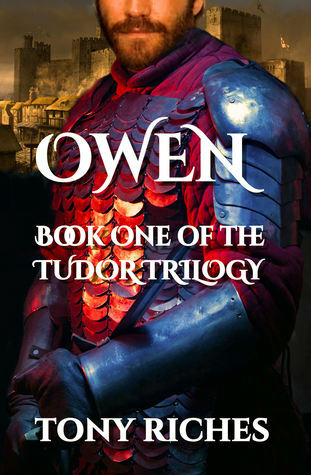 Owen Tudor, who comes from a line of Welsh nobleman but of humble beginnings, has risen by virtue of hard work and not a little luck, from being a soldier in the King’s army to keeper of the Queen’s household. His mistress, Catherine of Valois, is both beautiful and lonely – her husband Henry V, is a warrior and often away, leaving her with their infant son. Hers is a dangerous life, with civil war simmering at home as various noble families jockey to influence and rule Prince Henry, crowned King of England and France when his father dies. Owen begins an affair with Juliette, one of Catherine’s Ladies-in-Waiting, but it becomes clear that his real love is for the Queen. 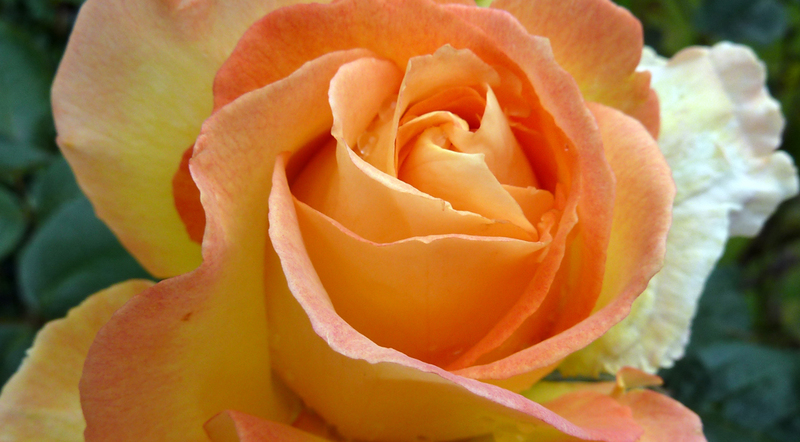 He becomes her protector, and against all odds, she falls in love with him. Eventually they risk all to marry and then have a large family together, in the process founding the dynasty that becomes an epicenter of British history. The book is impeccably researched and written, quite an accomplishment given that there is not a lot of extant information on Owen Tudor’s life. I sensed a difference between the story up to the time of Catherine and Owen’s marriage and what happened afterward – a little stiff, as Owen’s relationships in the household were until his marriage, then more flowing and easy, as if marriage empowered and relaxed Owen. One thing that left me still wondering to the end is the unlikelihood of Owen and Catherine’s love and marriage, but history can’t be wrong! His other long term love interest, Juliette, also seems improbable, but there is a historical indication that such a woman existed. The author’s notes on the historical aspects and what he had to create were helpful and underscored his talent at putting together a great story based on limited facts. The characters that populate Owen are distinct and colorful and the history is detailed and richly described. I know a little of the various noble families of the time, but to the initiate the names and warring factions might be a little confusing. Nevertheless, this does not distract from a grand pageant of a story. Owen is written in the present tense, which I find tiresome in all but short stories, but Riches does such a good job that I actually didn’t even think about it until I was already hooked by the story. He managed to give the story an immediacy that maintained the tension but did not become wearing on the reader. All in all, this is a great read. I recommend it and look forward to the next book in this series. 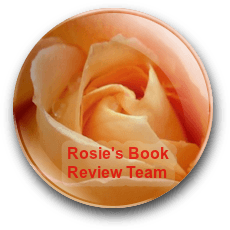 Great review, Noelle – I really liked this book too, and once more you and I seem to agree on just about everything!! I seem to keep seeing good reviews of this book – must mean I need to add it to the tbr pile! Already have this on my list – it sounds terrific! Sounds fabulous, Noelle. Great review. Thanks to everyone for the compliments. I’m looking forward to reading the next in the series. 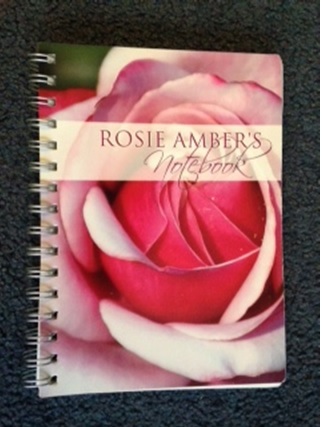 I appreciate Rosie getting me to read – otherwise I’d just sit at my computer writing! As a big Tudorphile, I’m adding this trilogy to my Tudor ro-read list.